The Maruti Suzuki Zen was a gem of a car. It was small, nimble, agile and easy to maintain. The car was an all-rounder the wowed the Indian market. There were three door versions like the Zen Carbon too. All these were steller. Then Maruti decided to bring back the Zen name with the Estillo. It had a tall boy design that never worked and was a big disappointment. It was discontinued and the WagonR took over. So what will the Maruti Zen SUV be? Now after that Maruti has learnt a thing or two about reviving old name with the Vitara Brezza and the Baleno hatchback. And since it has already got a lot of hatchbacks in the market to cover all segments, it is now going to focus on getting the largest piece of the pie in the compact SUV segment. 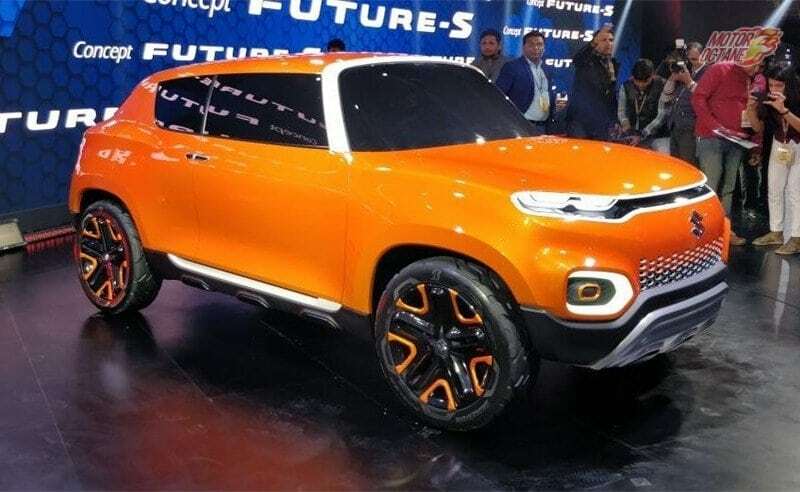 The Y1K concept SUV is going to be brought back as a compact SUV which could be the new Maruti Zen SUV. 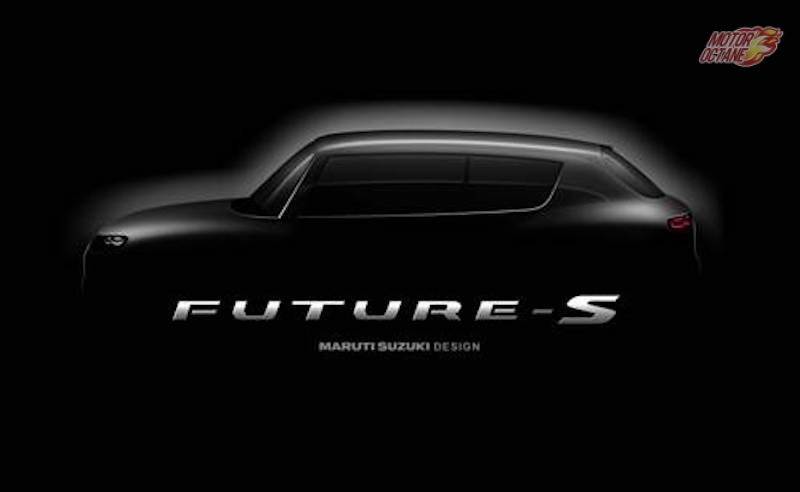 While there is speculation that the car will come next year in 2019, we can rest assured that in that time there are more important launches that Maruti needs to handle. The Maruti Zen SUV will come only in or after the year 2020. So there is quite a while to wait. The price will be competitive. This car is going to come between the 5 to 8 lakh price range. 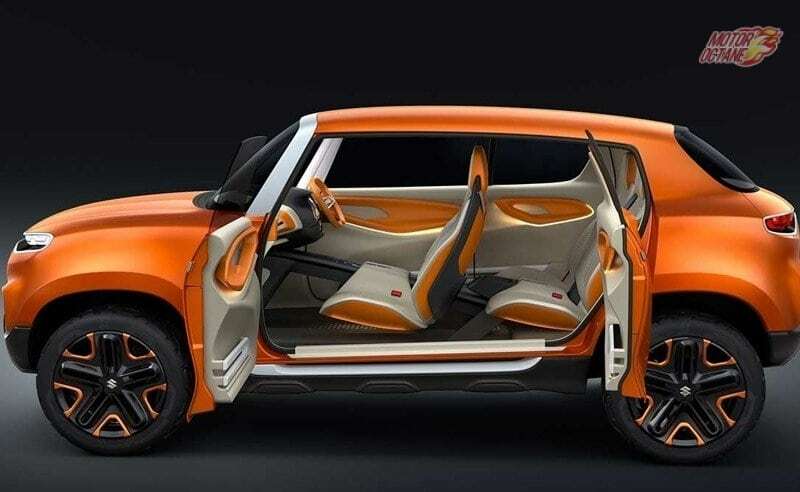 This car will sit under the Maruti Vitara Berazza in the line-up and will compete with the Mahindra KUV100. There will be also a great amount of features and great specs that can be expected from this car. If the Y1K concepts design language is anything to go by, this car will have a tall and wide stance. It will also opt for more curvy and flowing lines than a box look of the Brezza. The car will have certain touches that will pay homage to the Zen hatchback. Nimbleness and practicality will wrap together to give us a very smart package. The boot space will be adequate. Expect a high bonnet and good overall visibility. A maximum of 16-inch tyres should go on these. By the time this car comes it will have to have things like Auto headlamps, 2 airbags and rain sensing wipers as standard. We can expect cruise control, Android Auto, Apple Car Play, Mirror Link and a 5 –inch touch screen standard too. The car will have leather seats, a lot of cubby holes and smart storage. The Maruti Zen SUV interior will have better materials and plastics used in it compared to present cars. 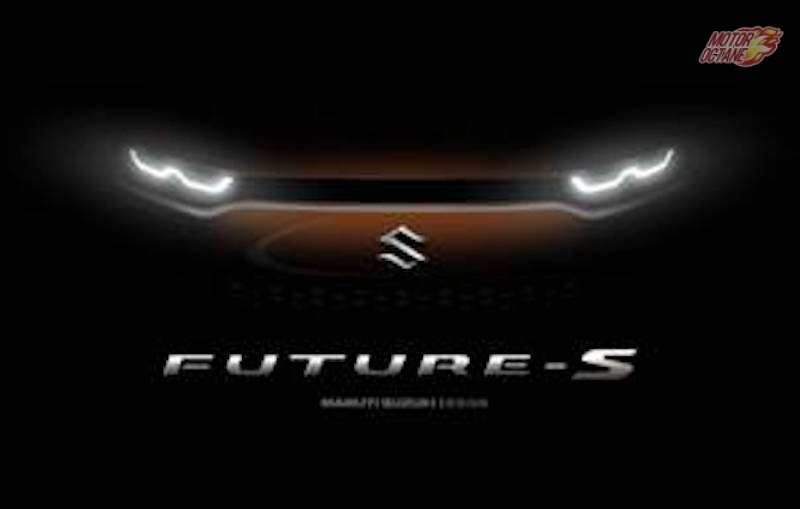 While there are no speculations or even Maruti has not decided with what engine they will use, we can guess it could be the same engine as the Maruti Swift. The K-Series, 1.2-litre petrol engine which makes 86bhp and 114Nm of torque could be seen doing duty here. Also standard would be ABS, EBD and ESP on this car. There will be a manual gearbox at the time of the launch, which will have a AMT version followed up with quickly. Then there will be a diesel engine that will be introduced in the some time too. A lot of manufactures are planning small SUVs in this price range. Mahindra has the KUV100. The upcoming Maruti Zen SUV will compete with the KUV100. There will also be cars from Hyundai, Renault, Datsun and Tata that will come and make this category interesting.